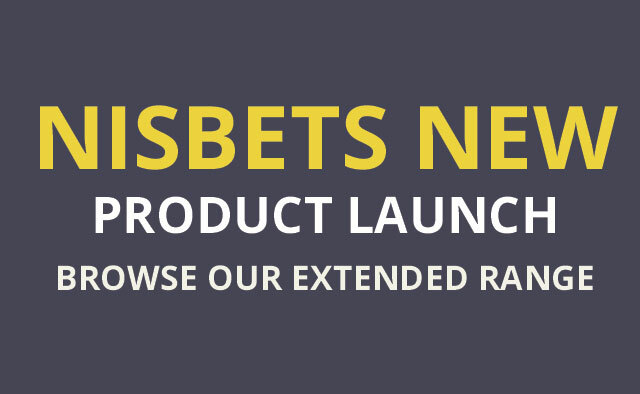 New Product Launch - More Choice With Extended Ranges - Nisbets Australia Blog - Industry news, trends, recipes and more! Looking to update your table setting with some new cutlery? Or maybe you need a more energy efficient fridge for your restaurant kitchen? We've added new products to a whole range of front and back of house categories - here's a few to give you an idea of what's available. Made from melamine - the Fusion dipping pot looks like porcelain but is incredibly resilient as it's actually melamine, making the dish resistant to scratches, stains and chips. 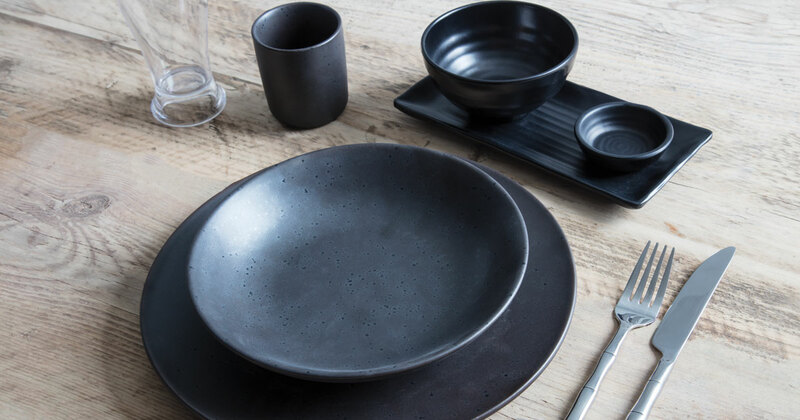 The whole collection is made in black which looks great when contrasted with brightly coloured curries, stir fries and salads. Extremely lightweight - it's even easier for waiting staff to carry multiple dishes from the kitchen to your customer's table in one go. 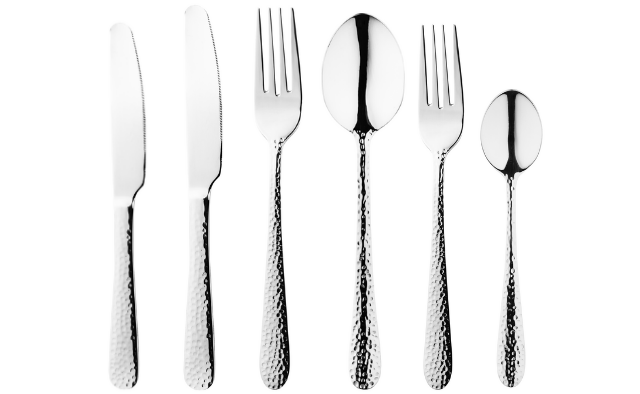 Made with a hammered effect handle, the Tivoli range from Olympia is a statement range of cutlery. The smooth, teardrop-shaped handles fit comfortably in your hand making it suitable for all of your customers. Constructed from dishwasher safe 18/10 stainless steel - ideal if you're a busy restaurant needing your cutlery washed, polished and quickly back on the table. Ideal for commercial kitchens limited on space as the smooth, stainless steel benchtop can be used as extra workspace. Made with heavy duty, lockable castors making it easy to move the unit to clean behind and under. Two self-closing solid doors - the doors are easy to open but the self-closing mechanism ensures energy isn't wasted when you open the unit. Designed for your commercial dishwasher, Winterhalter's detergent cuts through grease and grime left on your crockery, cutlery and kitchen utensils. Effectively removes tea and coffee stains from your crockery - ensuring your cups are restored to their best before their next use. The detergent is odour-free - which means it won't taint the flavour and smell of your food and drinks with an overwhelming chemical smell sometimes found in other detergents. This is just a taste of what our new product launch has to offer. Click on the button below to browse the full range now.